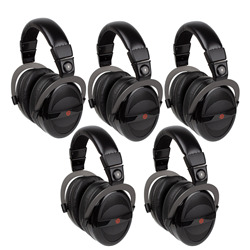 Reference over-ear phones ideal for listening, mixing and mastering. 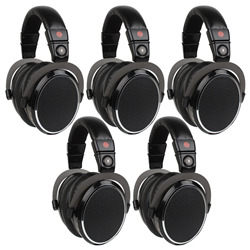 The K712 PROS are reference headphones designed for precise listening, mixing and mastering. 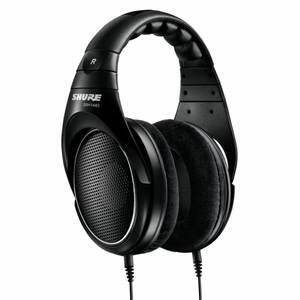 The over-ear design and soft leather headband guarantee maximum wearing comfort for fatigue-free mixing and mastering, while providing spacious and airy sound without any compromise. 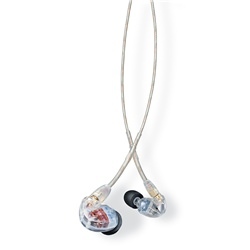 Immense low-end performance gives the engineer a precise, powerful sound, with carefully selected transducers providing consistency and accurate localization. 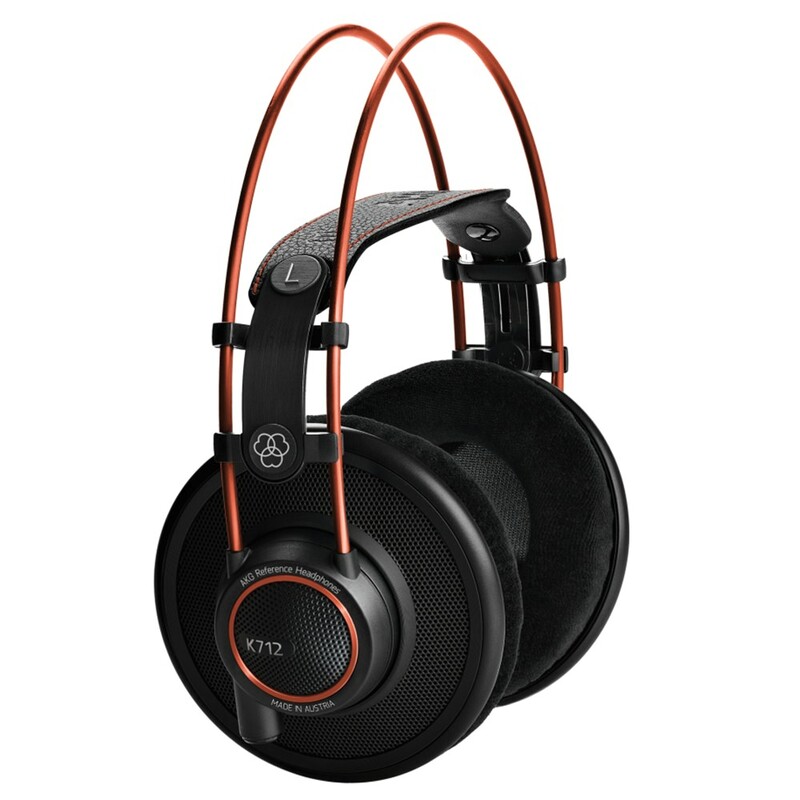 The K712 PROs come with a professional mini XLR connector for quick replacement of the cable, as well as an additional coiled cable and a premium carrying bag.